Happy St. Patrick’s Day. It’s no surprise that I am OBSESSED with all things green…so I thought I would round up my green favorites today. Favorite and best ever green paint colors, favorite green furniture, and favorite green decor…OH MY. Join the craze and greenify your home today! 1. This chair is everything I ever dreamed of. 3. This pillow is the perfect soft shade of green. 4. Everyone needs some more green year round…so how about my favorite faux fiddle? 5. 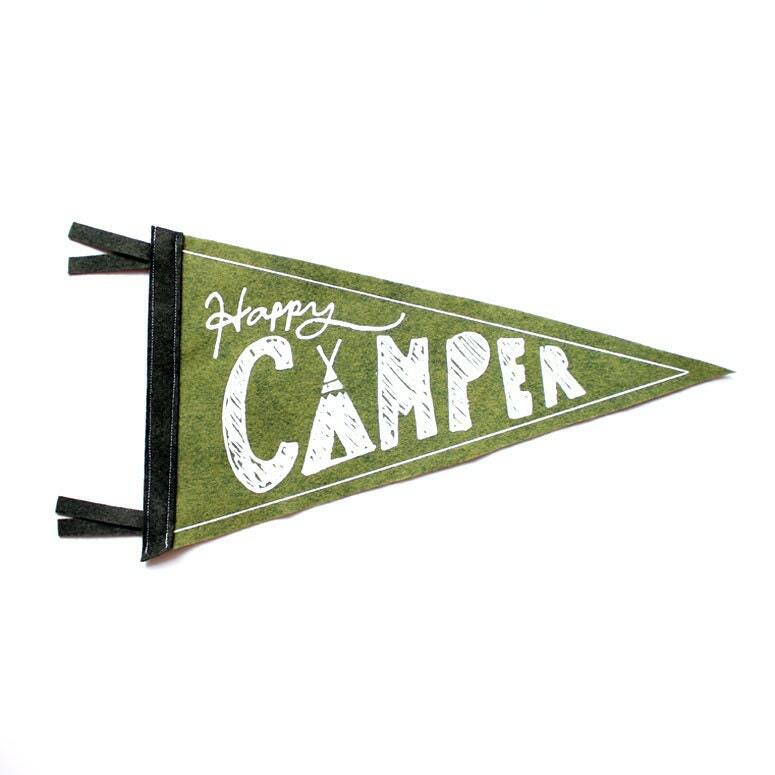 And let’s throw in my newest adorable little Etsy pennant flag.